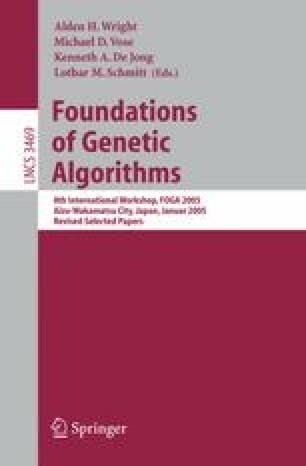 In previous work of the second author a rigorous mathematical foundation for re-encoding one evolutionary search algorithm by another has been developed. A natural issue to consider then is the complexity of deciding whether or not a given evolutionary algorithm can be re-encoded by one of the standard classical evolutionary algorithms such as a binary genetic algorithm. In the current paper we prove that, in general, this decision problem is NP-complete.